Photo by Jake Olson for WCE. 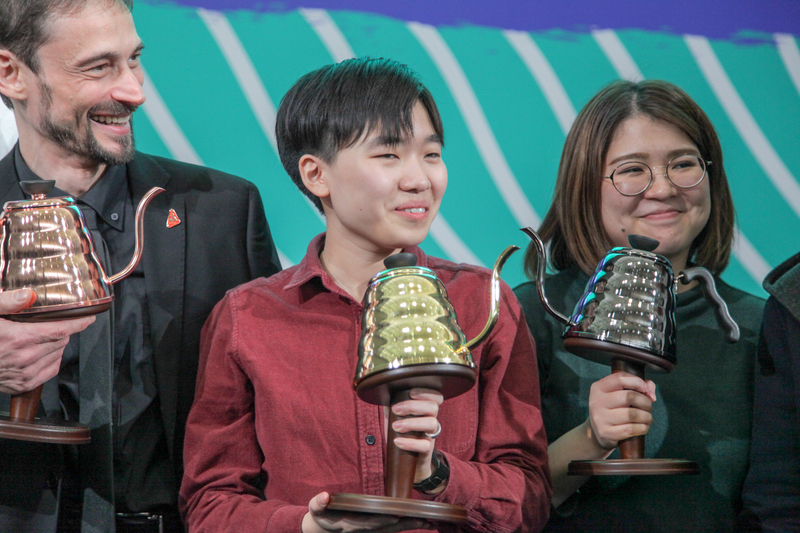 The 2017 Evaluation Procedures & Standards for the Qualified Testing program have been released on the 2017 Qualified Testing page. 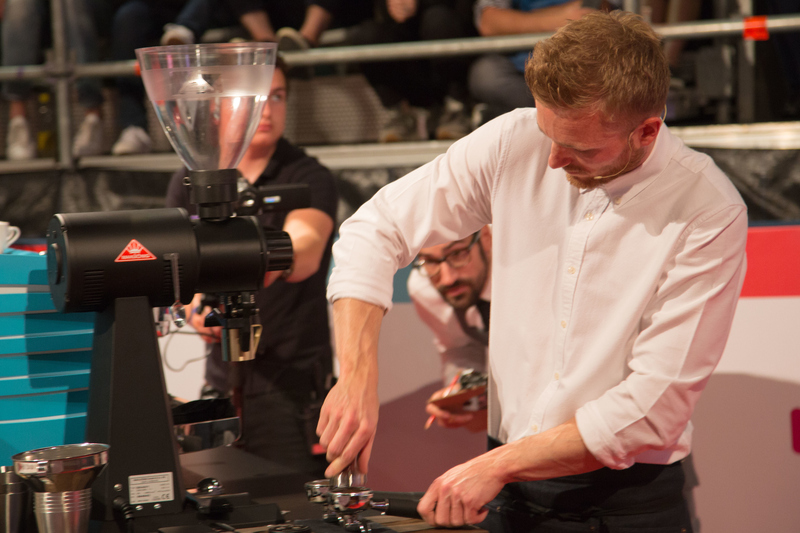 Qualified Testing certifies equipment and products for use in world coffee competitions, and occurs every three years, with a dedicated committee of expert volunteers gathering to evaluate competition suitability in five categories: Espresso Machines, Espresso Grinders, Coffee Grinders, Coffee Brewers, and Cleaning Products. Interested manufacturers should complete this form to register for formal submission to Qualified Testing. The testing will happen in spring and summer, and if a manufacturers’ equipment and/or products passes evaluation, they will have the option to license a mark of certification from the Specialty Coffee Association. 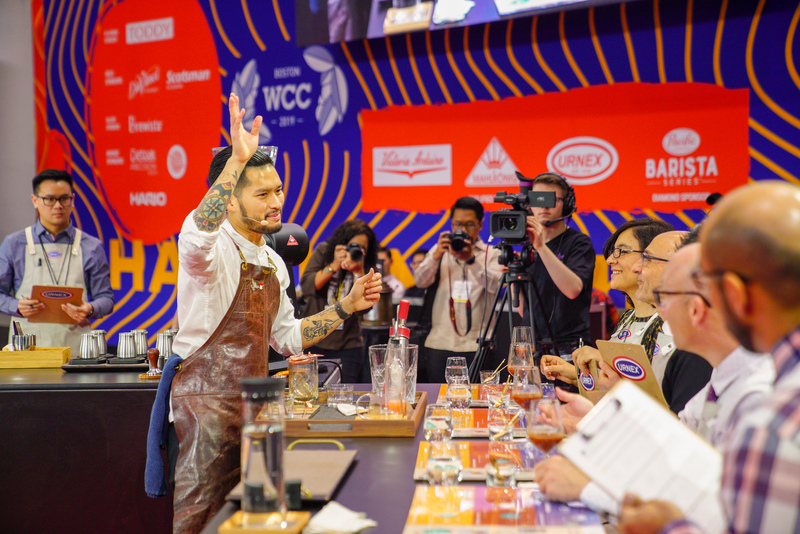 Successfully passing Qualified Testing evaluation is also required for any equipment or products being submitted with bids for tested categories in the 2018-2020 Qualified Sponsorship cycle of the World Barista Championship, World Coffee In Good Spirits Championship, World Brewers Cup, World Latte Art Championship, World Coffee Roasting Championship, and World Cup Tasters Championship. 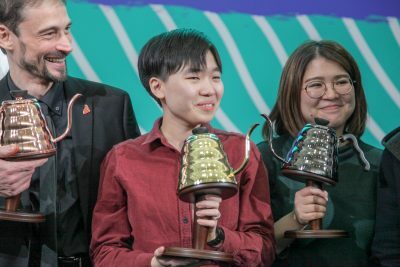 Qualified Testing has been a part of the world coffee championships since the earliest days of the World Barista Championship, and is integral to creating world stages where coffee excellence and technical mastery can shine. 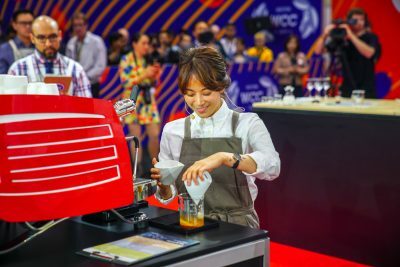 The 2017 documents from the committee as well as a timeline for the 2017 Qualified Testing program can be found at https://www.worldcoffeeevents.org/2017-qualified-testing-program/.